You’ve probably heard the term ‘Streaming TV’ recently and may ask yourself, ‘what is that exactly’? Streaming TV is when a consumer views a program through an enabled device or app (Roku, Apple TV, Amazon Fire Stick, Smart TV, Sling, Hulu, etc.). More than 78% of U.S. households have at least one streaming device along with a cable/satellite provider. All age groups stream programs, with 60% being adults 25-54. Streaming TV has grown over 40% since 2017 according to Magna* and is planned to hit the $2 billion mark in the United States in 2018. Why should you consider Streaming TV? 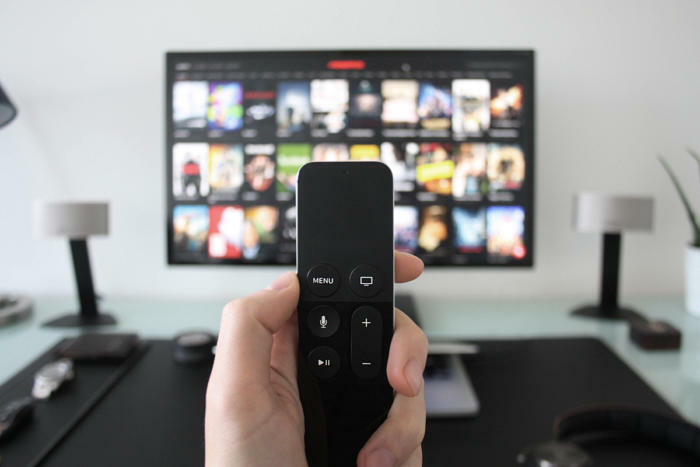 •	First, Streaming TV gives brands the ability to reach highly engaged viewers on a targeted, impression basis unlike the mass-audience coverage (and cost) of Broadcast TV. We can target based on audience, DMA, zip code and/or content/interests. •	Ads are non-skippable, but also limited to two or three per break so consumers don’t feel inundated with messages at one time. •	A frequency cap is placed at 3x per viewing session, so the message stays top of mind with a consumer but doesn’t become an annoyance to the viewer. •	Much like a digital program, we can report on when and where spots were viewed during a campaign and what type of device it was viewed. Streaming TV can elevate a client’s brand to the next level, complementing all other forms of traditional or digital elements. Media Venue is excited to offer this opportunity to clients of all sizes. Give us a call today at 502-855-4780 or email Jaclyn at jaclyn@mediavenue.com to discuss how we can incorporate it into your Q4 2018 and 2019 annual plans. *MAGNA GLOBAL is the strategic global media unit responsible for forecasts, insights and negotiation strategy across all media channels on behalf of Mediabrands. Part of Interpublic Group (NYSE: IPG), MAGNA works with the brands within these respective holding companies on behalf of their clients.